New research overturns a myth that has persisted for nearly four decades - that competing in endurance sports, like this weekend's London Marathon, suppresses the body's immune system and makes competitors more susceptible to infections. Now a new article, from researchers in the Department for Health at the University of Bath published in the journal Frontiers in Immunology, reinterprets scientific findings from the last few decades and emphasises that exercise - instead of dampening immunity - may instead be beneficial for immune health. In their study, the authors from the University of Bath explain that, for competitors taking part in endurance sports, exercise causes immune cells to change in two ways. Initially, during exercise, the number of some immune cells in the bloodstream can increase dramatically by up to 10 times, especially 'natural killer cells' which deal with infections. After exercise, some cells in the bloodstream decrease substantially - sometimes falling to levels lower than before exercise started, and this can last for several hours. Prize Fellow Dr John Campbell from the University's Department for Health explained: "It is increasingly clear that changes happening to your immune system after a strenuous bout of exercise do not leave your body immune-suppressed. In fact, evidence now suggests that your immune system is boosted after exercise - for example we know that exercise can improve your immune response to a flu jab." 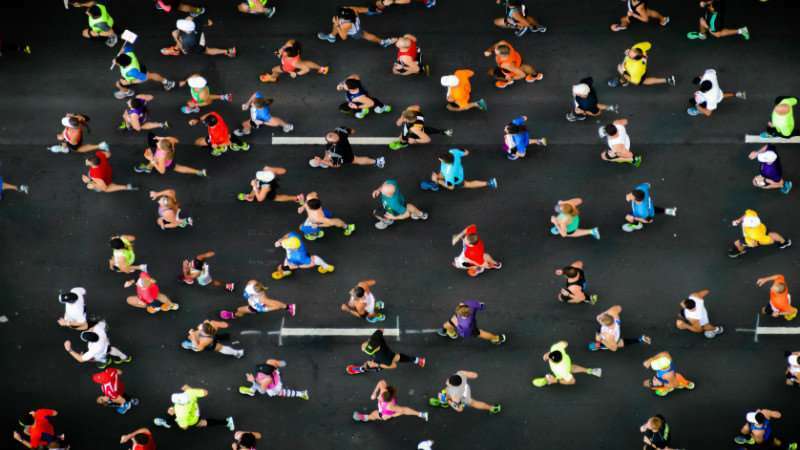 Does running a marathon suppress your immune system?